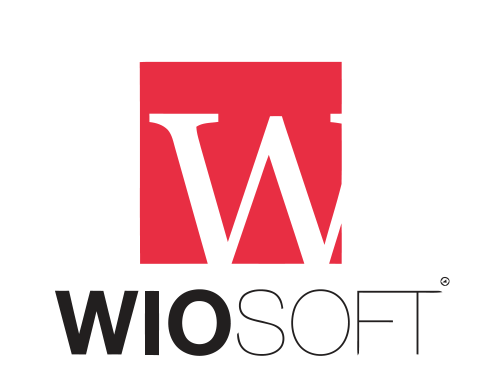 Department Creation – Rentaltrax by WIOsoft support forum! Based on your business model, you can track orders created and assign them to various departments. This will help you with your record keeping and tracking through various RentalTrax reports. To create new departments and edit old departments, go to: Settings > Departments.